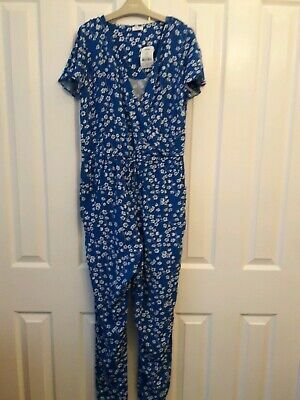 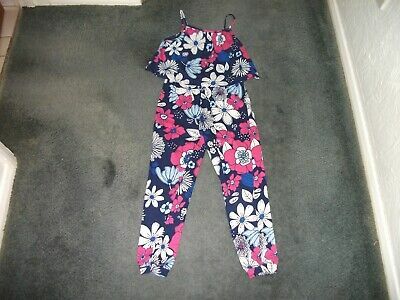 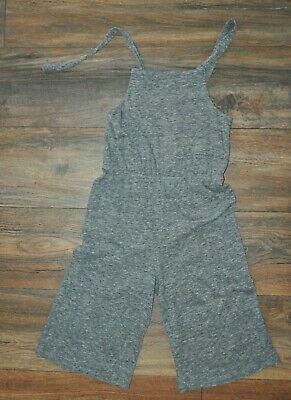 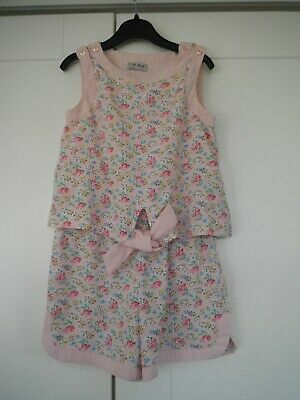 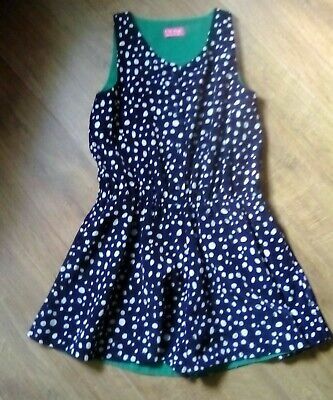 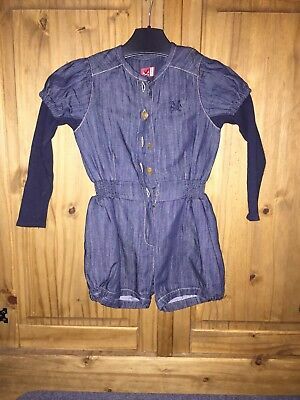 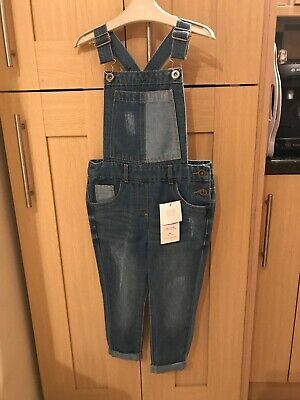 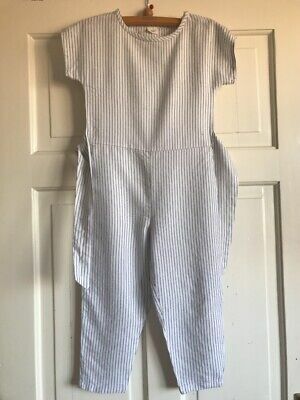 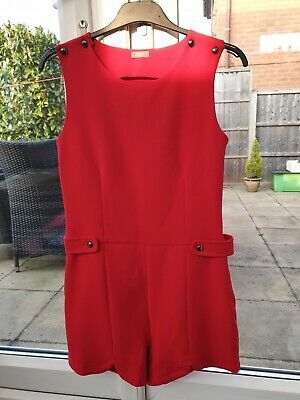 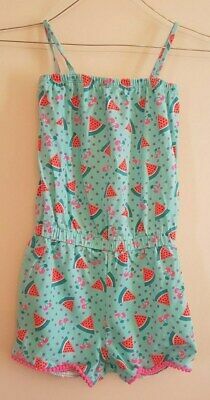 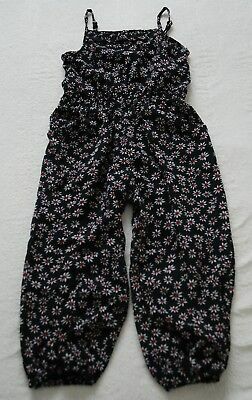 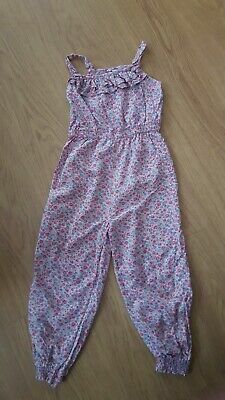 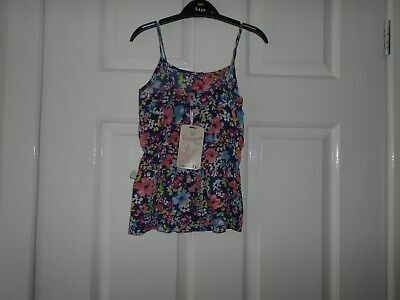 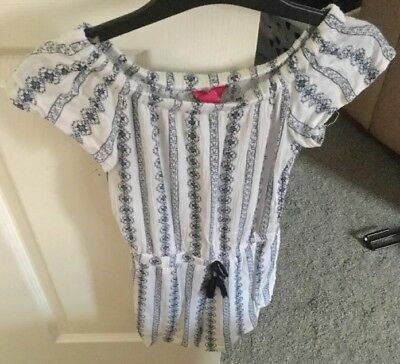 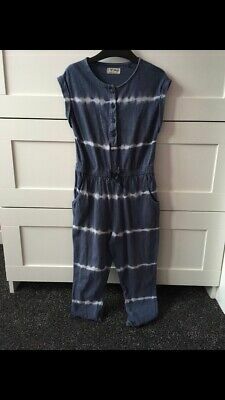 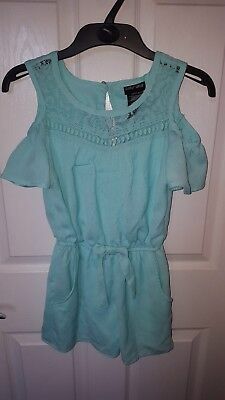 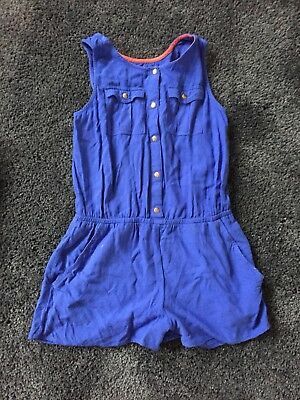 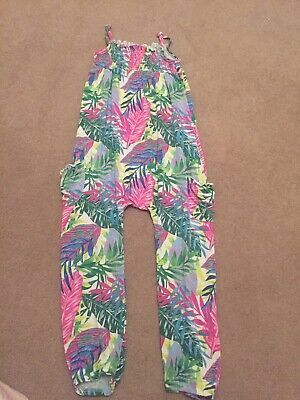 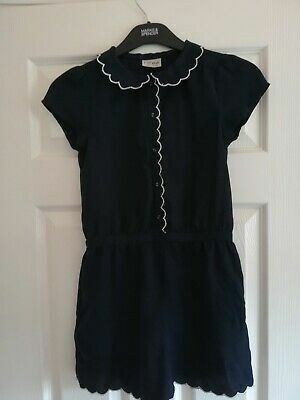 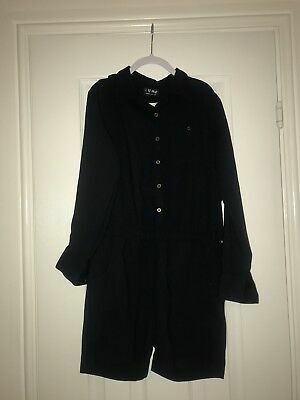 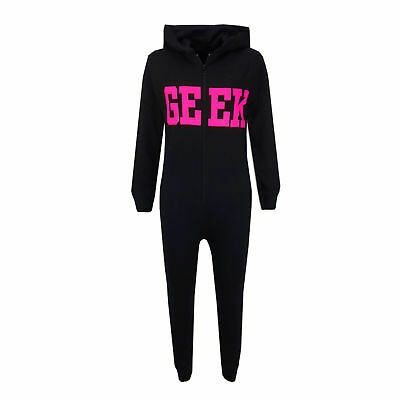 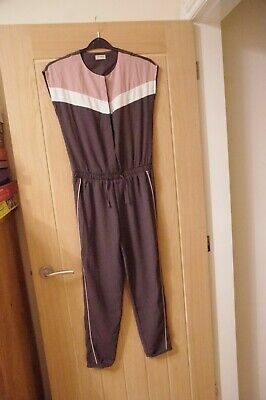 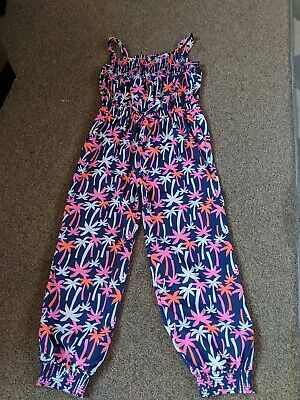 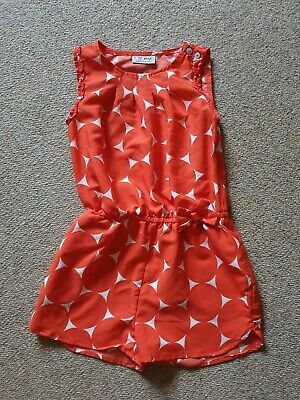 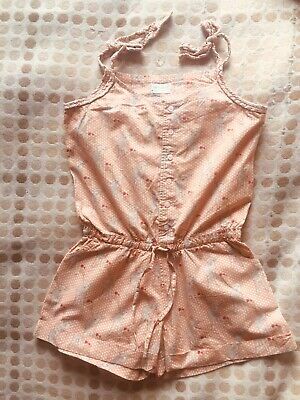 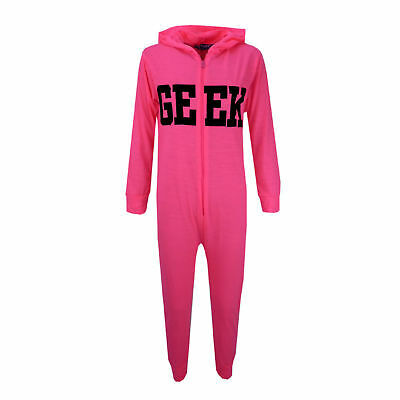 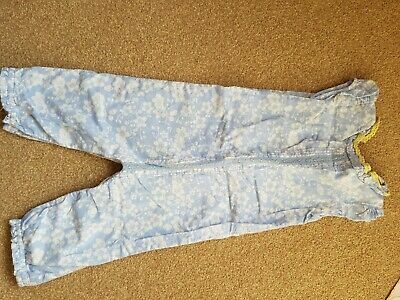 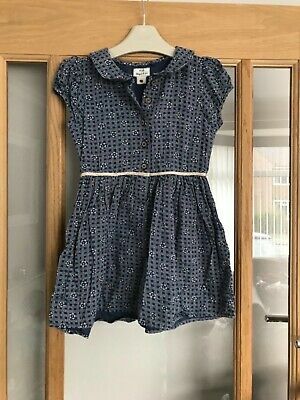 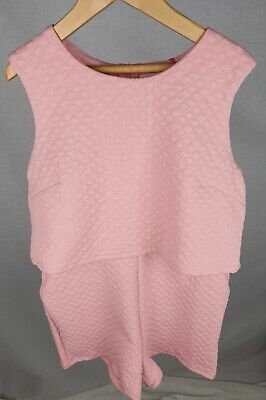 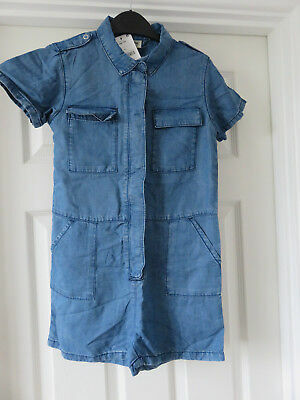 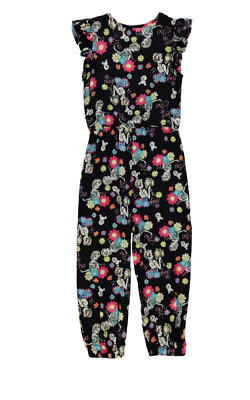 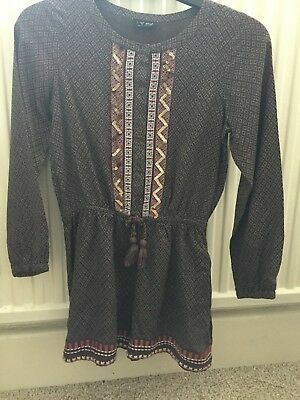 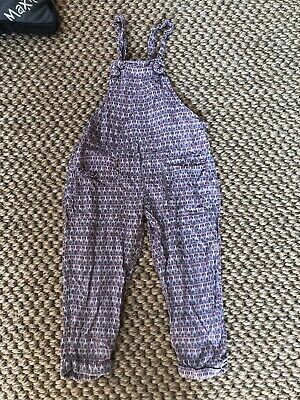 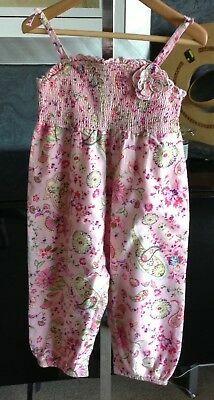 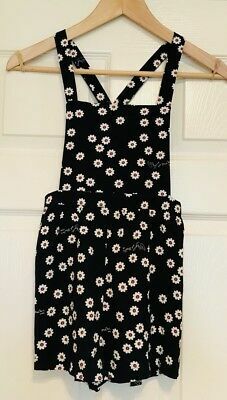 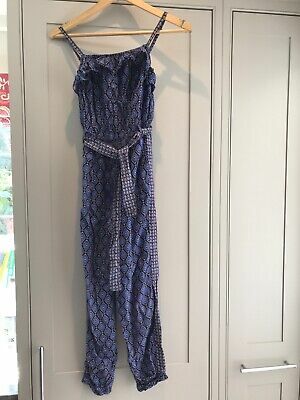 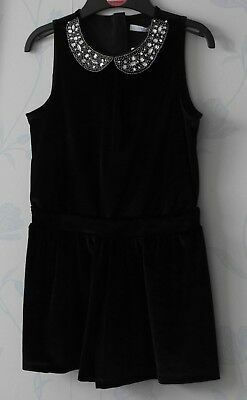 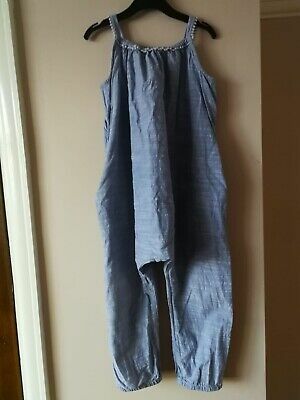 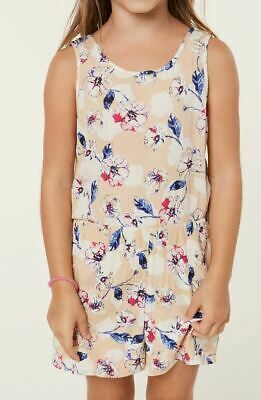 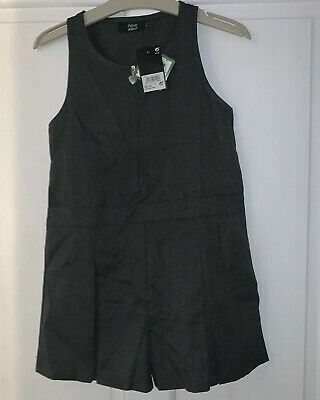 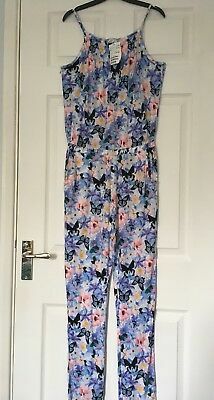 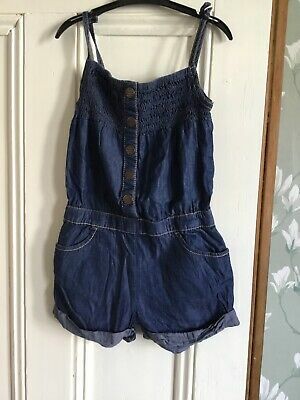 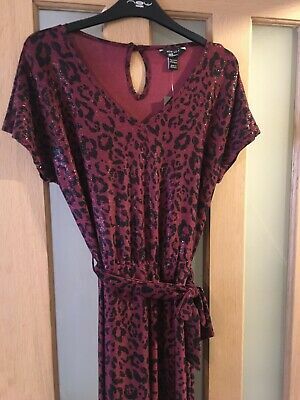 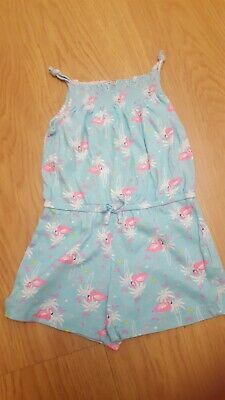 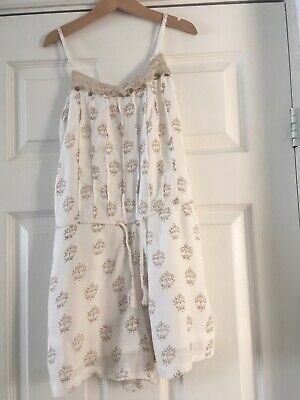 Girls Matalan Jumpsuit Age 7 Years, Height Aprox 37" Inches. .
Marks and spencer lined playsuit 12-18 months. 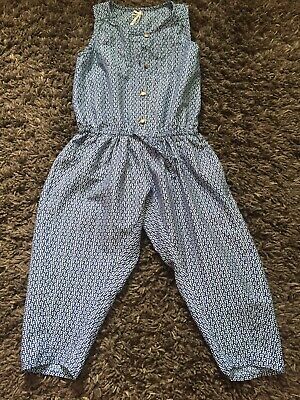 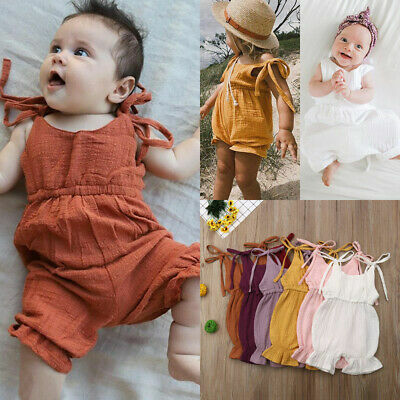 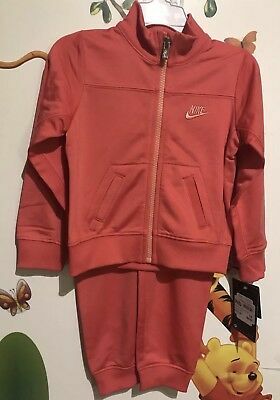 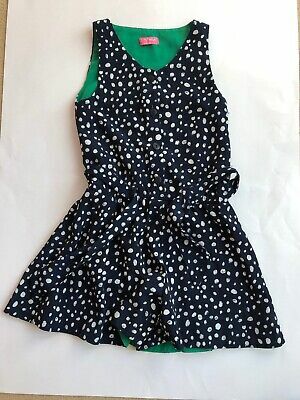 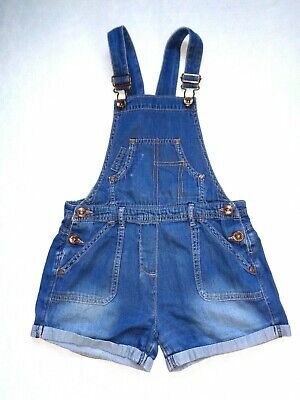 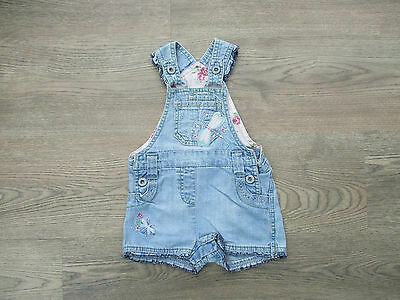 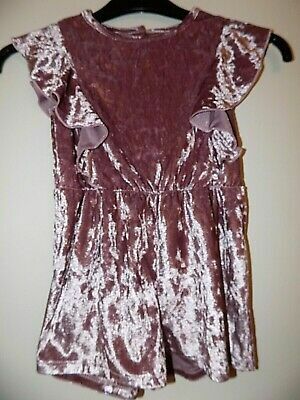 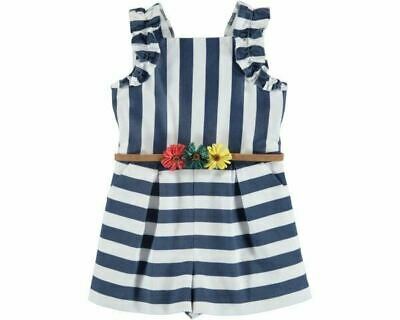 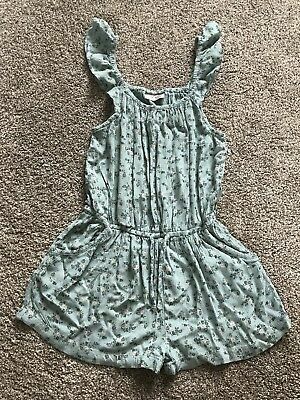 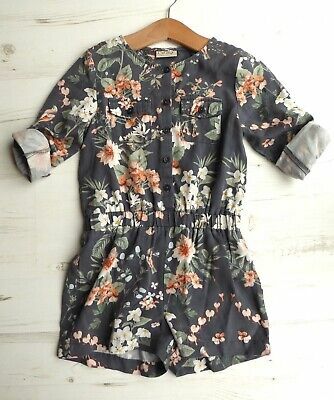 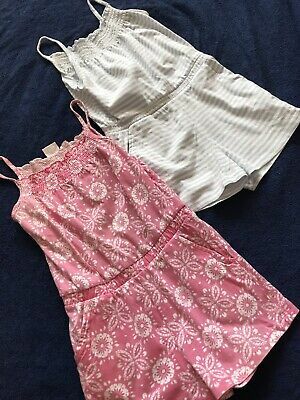 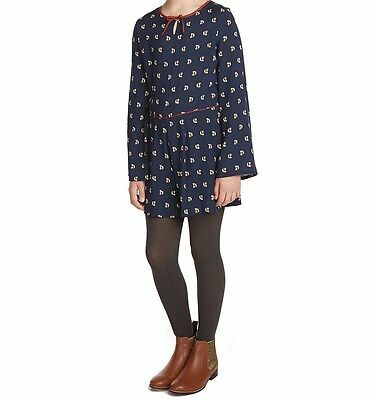 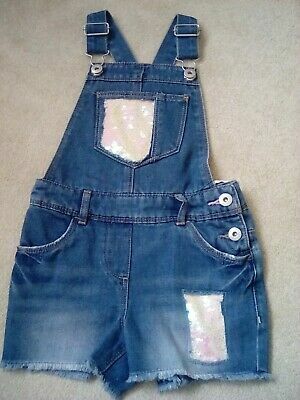 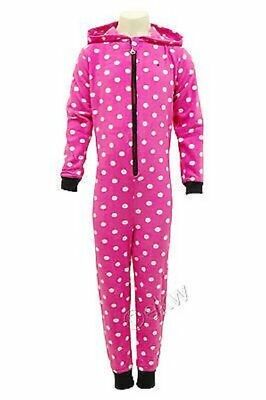 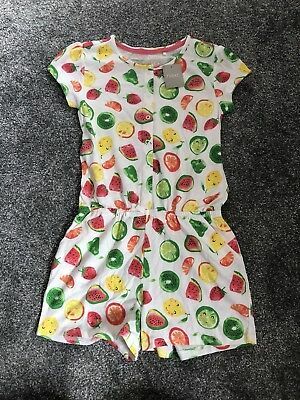 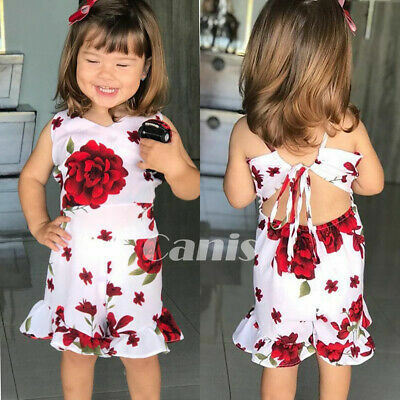 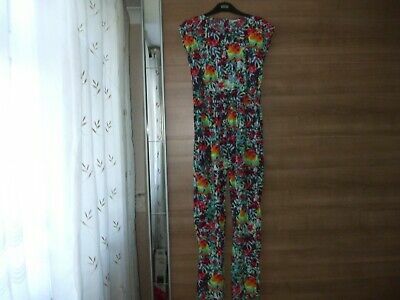 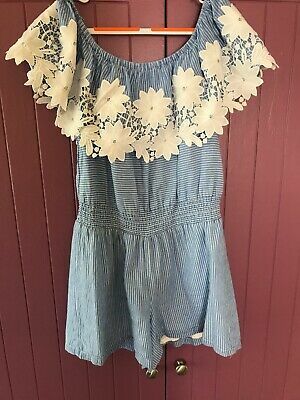 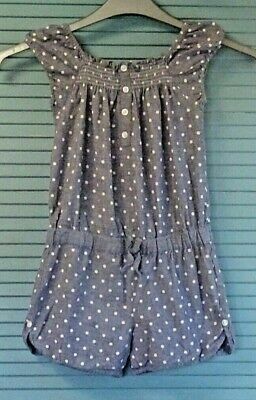 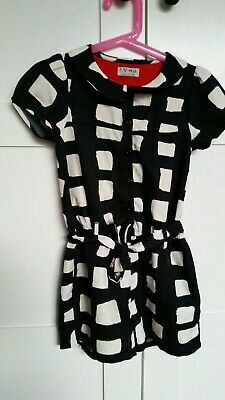 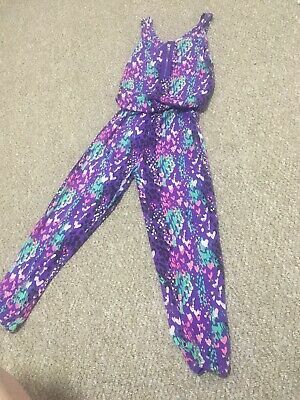 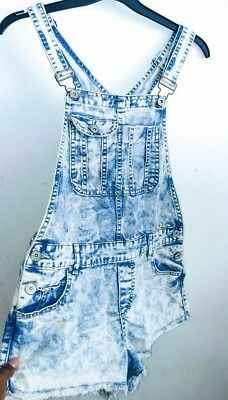 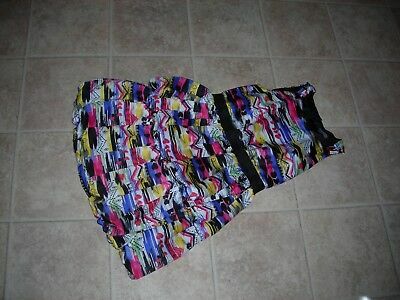 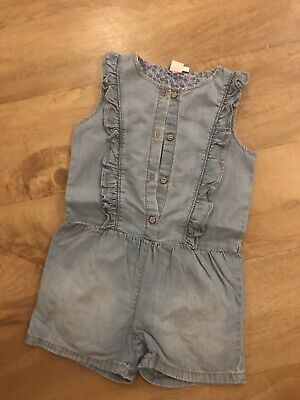 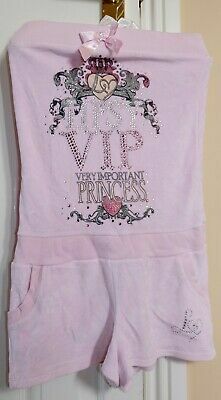 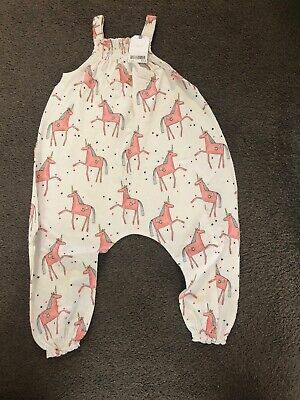 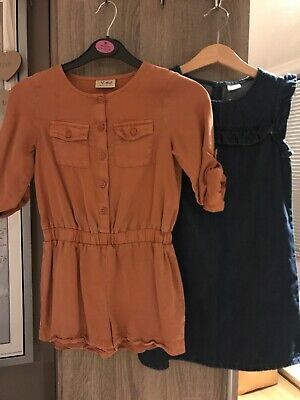 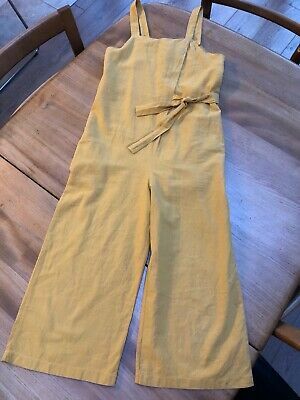 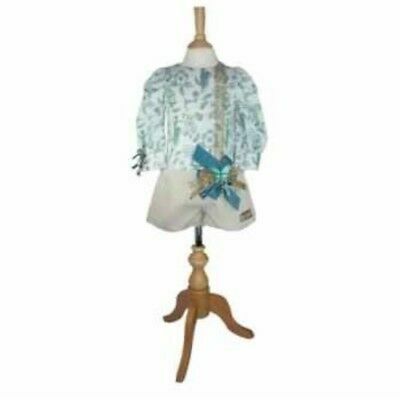 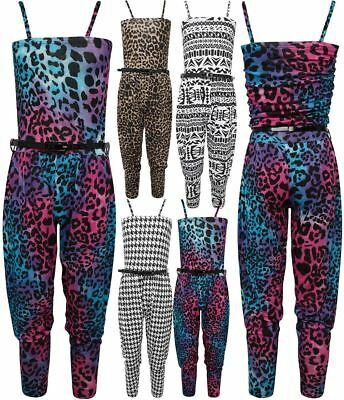 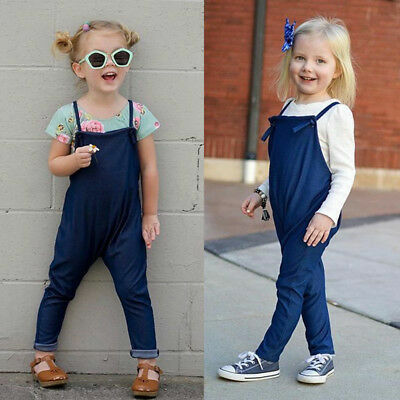 Girls Jumpsuit Children Kids Playsuit Trendy Clothes Outfits Age 5-6 years New. 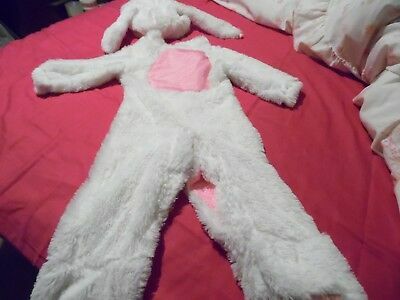 Babies fluffy Easter bunny,rabbit snowsuit with hat & rabbit ears,velcro, 22"
Mayoral Girls Playsuit 5 Year. 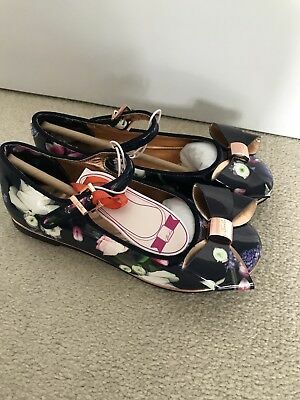 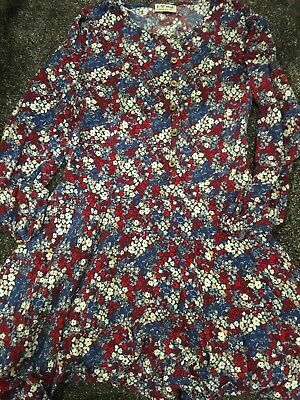 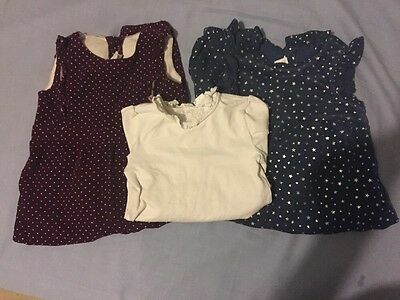 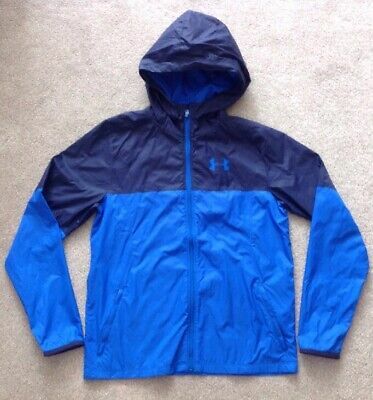 Hardly Worn Looks Beautiful On.